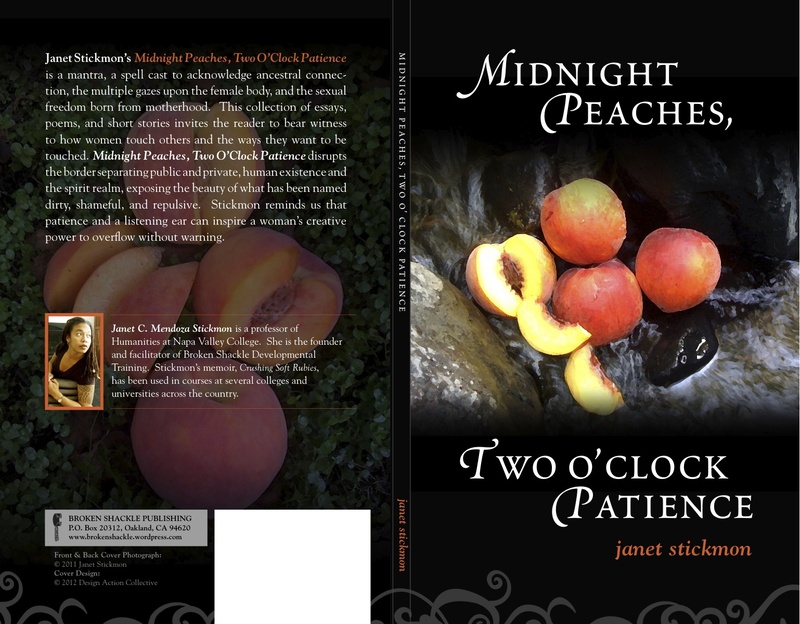 Janet Stickmon’s Midnight Peaches, Two O’clock Patience is a mantra, a spell cast to acknowledge ancestral connection, the multiple gazes upon the female body, and the sexual freedom born from motherhood. 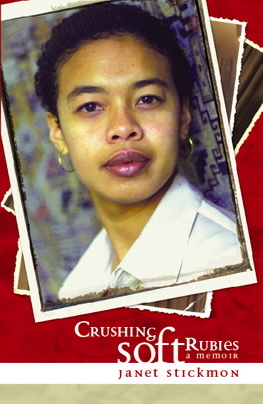 This collection of essays, poems, and short stories invites the reader to bear witness to how women touch others and the ways they want to be touched. Midnight Peaches, Two O’Clock Patience disrupts the border separating public and private, human existence and the spirit realm, exposing the beauty of what has been named dirty, shameful, and repulsive. Stickmon reminds us that patience and a listening ear can inspire a woman’s creative power to overflow without warning.